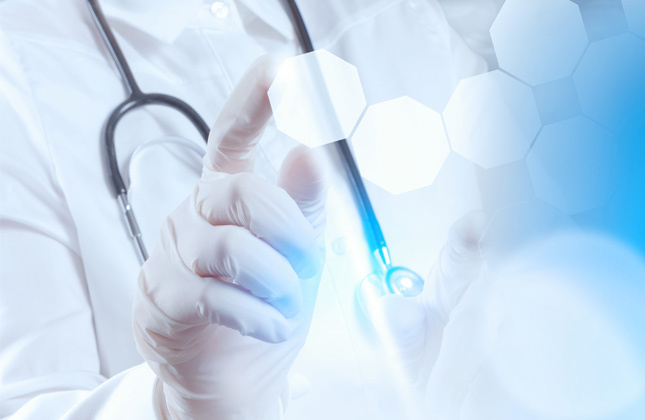 Moleculera Labs provides specialized clinical testing services to patients throughout the world. 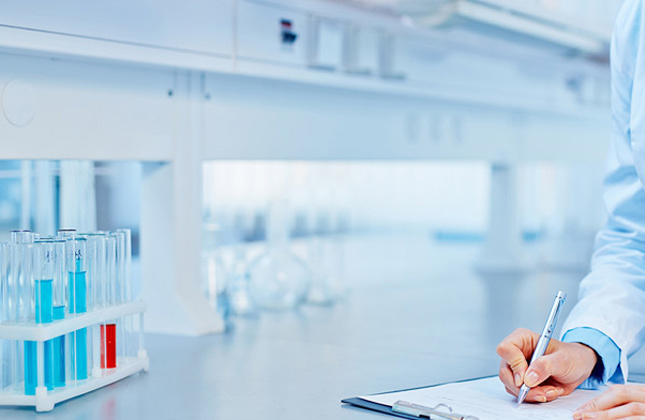 Moleculera Labs provides specialized clinical testing services to patients worldwide. Healthcare practitioners licensed or authorized to order laboratory tests may order the Cunningham Panel™. We must receive a practitioner’s order before we can receive and process any specimen. Orders from United States practitioners can be placed through our secure portal. 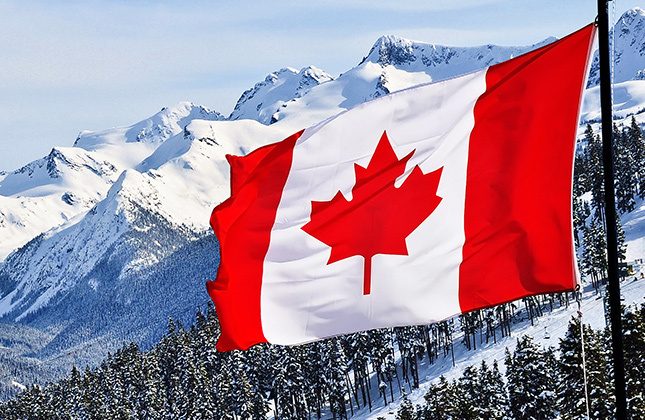 Canadian practitioners can place test orders by contacting the company directly. Practitioners outside the U.S. and Canada, please visit our International Ordering page. The secure Prescriber Portal allows clinicians to place an order and retrieve and review test results for patients. The portal is available to prescribers residing in the United States. Canadian prescribers can order the Cunningham Panel™ for their patients by contacting Moleculera Labs directly at 405-239-5250. Prescribers practicing outside the United States and Canada, please visit our International Ordering page for more information. Moleculera Labs’ response to the Hesselmark and Bejerot study.